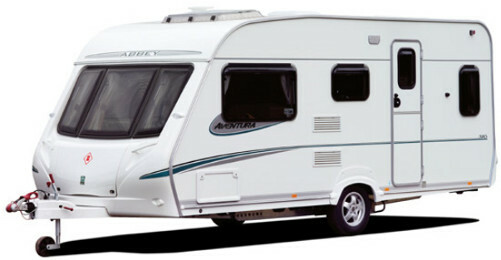 Restoring caravans and motorhomes affected by water ingress is another speciality of the Caravan Clinic. We recommend that all leisure vehicles be damp tested at least once a year so any ingress is found at an early stage and can be resolved inexpensively, normally by a combination of resealing work. If, however, damage is found which requires the replacement of damaged wallboards and timber framework, our operatives will use , when available, original maufacturer’s parts along with their well honed expertise to restore the interior to as near original condition as possible. A regular comment from customers inspecting a damp repair is that they cannot see what has been done. Our response is that if they can see the repair it’s not a very good job. Along with the interior restoration work, it is also vital that all possible points of entry of the water are resealed to prevent future problems. We recommend that damp repairs, once completed, are checked at regular intervals, and of course such repairs are fully guaranteed for a year.